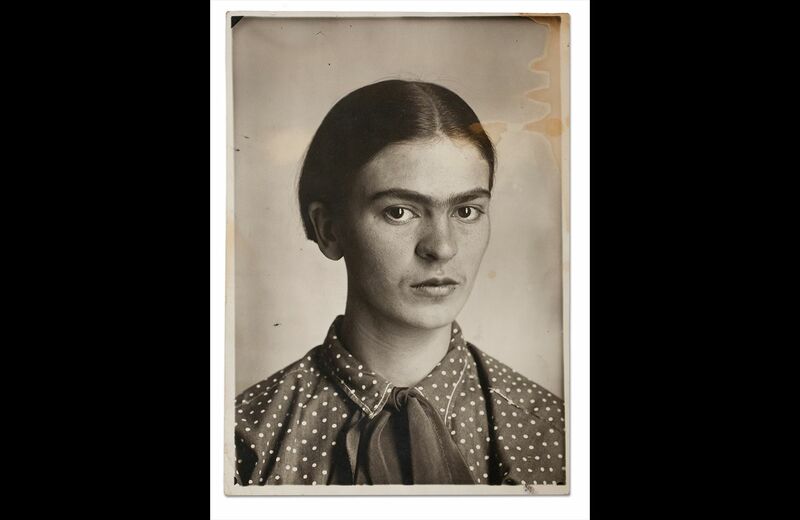 "Frida Kahlo: Appearances Can Be Deceiving" opening February 8 at the Brooklyn Museum is the largest U.S. exhibition devoted to Frida Kahlo in a decade, and the first to include personal possessions from Casa Azul (the Blue House), her lifelong home in Mexico City. 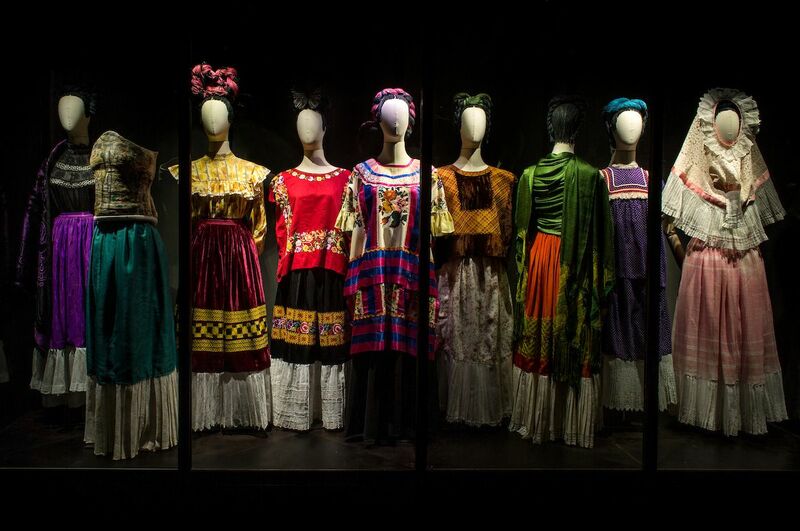 More than a hundred objects—including Tehuana clothing, Mesoamerican jewelry and hand-painted corsets and prosthetics—are being be presented alongside iconic artwork by Kahlo, including ten key paintings and a selection of drawings. 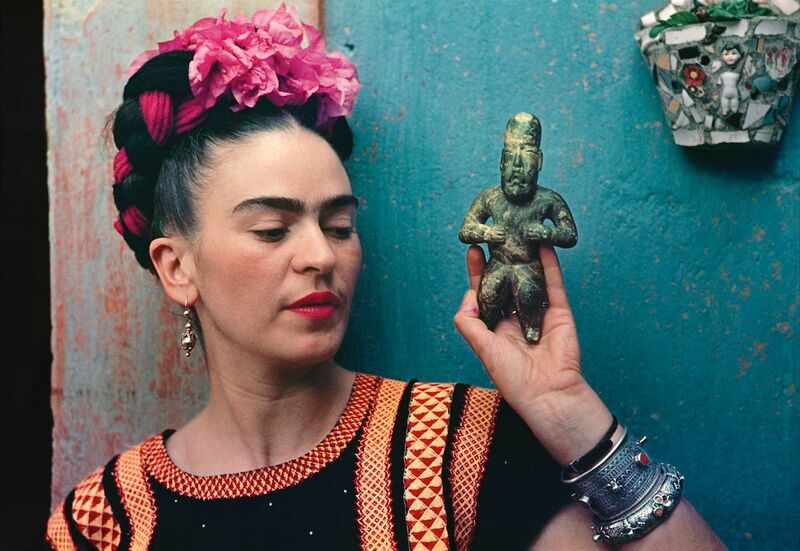 Many of these objects were locked away in the Casa Azul after Kahlo’s death in 1954 and were only rediscovered and inventoried in 2004. 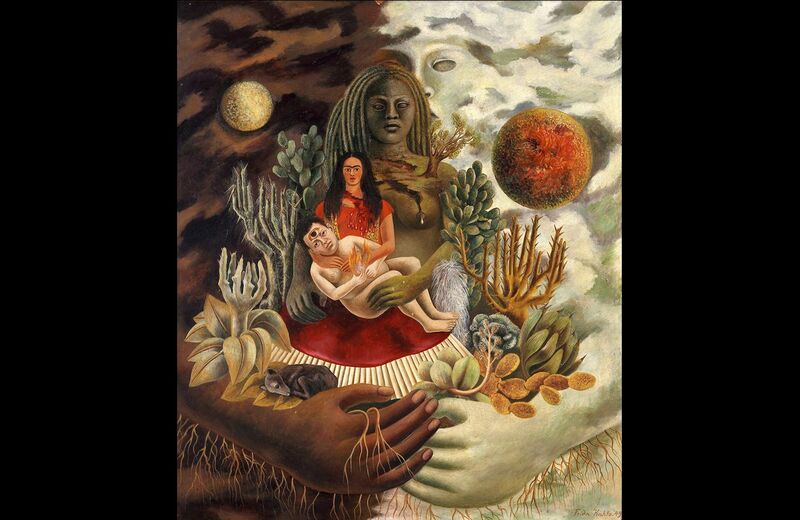 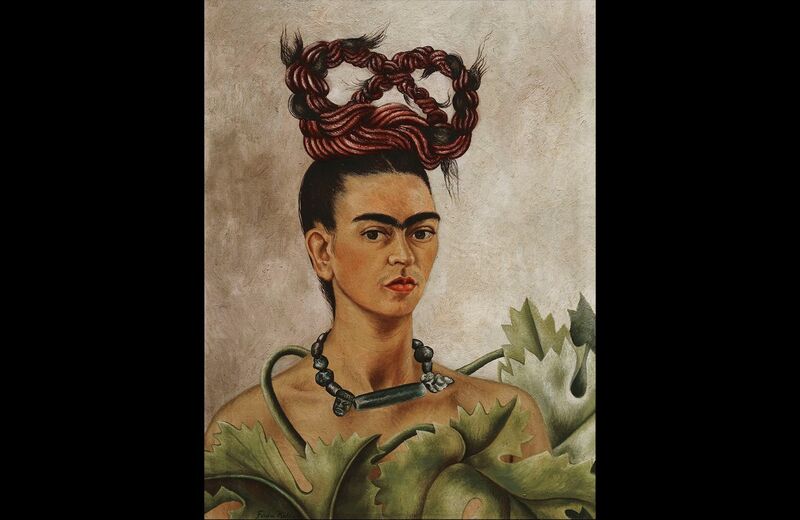 Paintings on view include classic works such as Self-Portrait with Necklace (1933), Self- Portrait with Braid (1941), and Self-Portrait as a Tehuana, Diego on My Mind (1943), which depicts Kahlo in traditional Tehuana garb with a miniature portrait of her husband, artist Diego Rivera, planted squarely over her iconic brow. 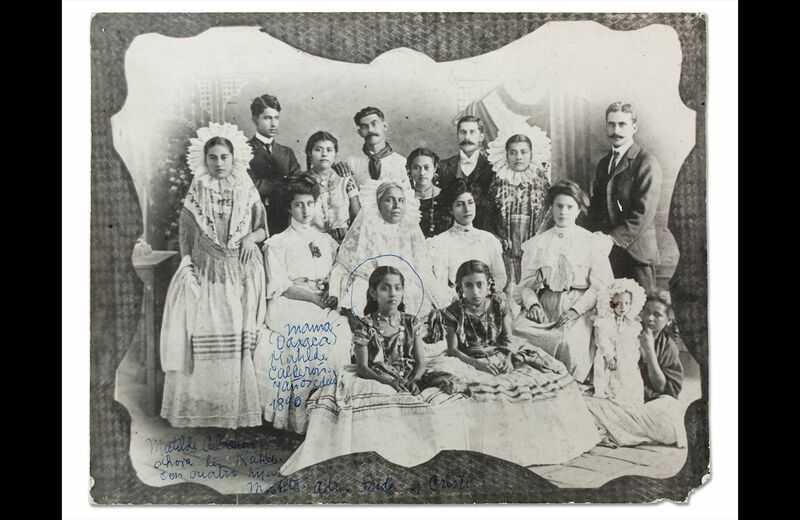 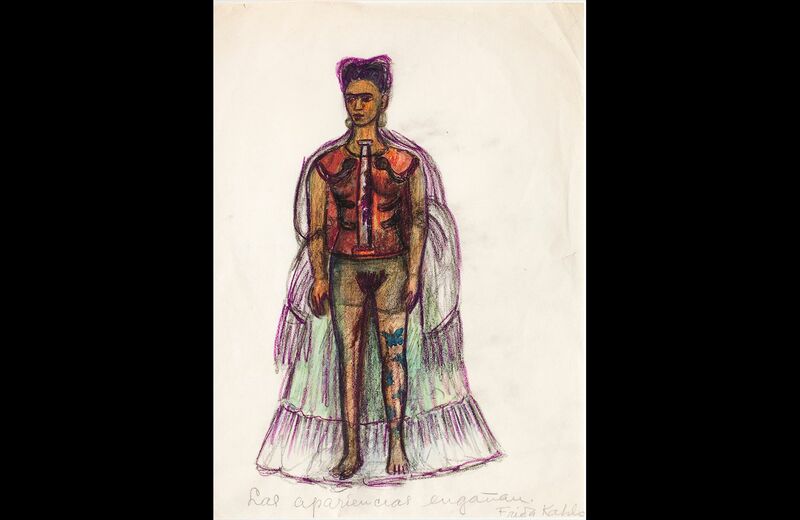 The exhibition's name comes from a color drawing, Las apariencias engañan, in which Kahlo made her disability, usually disguised by her striking skirts and blouses, visible to the viewer. 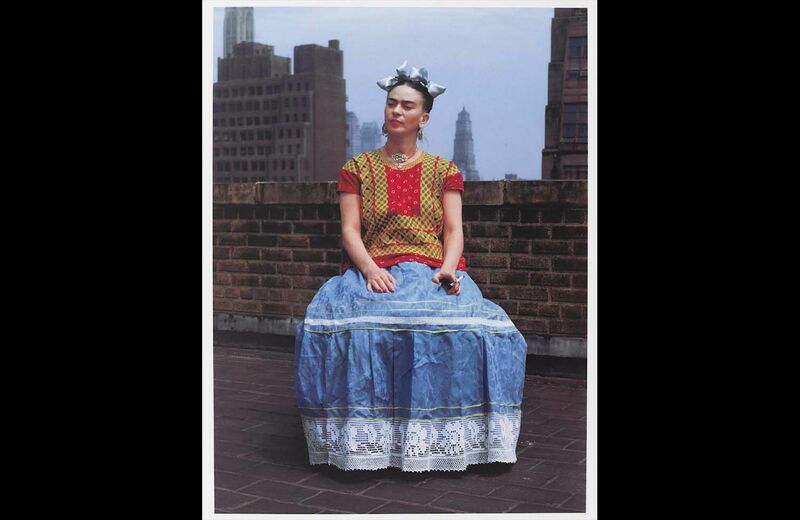 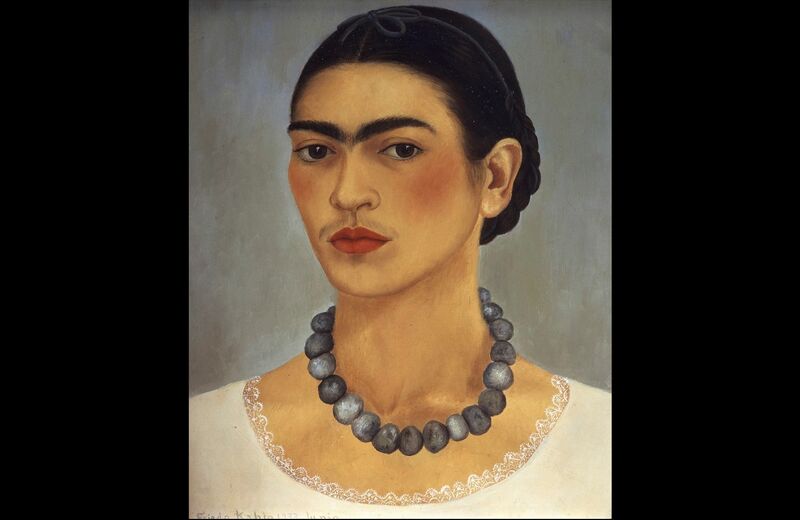 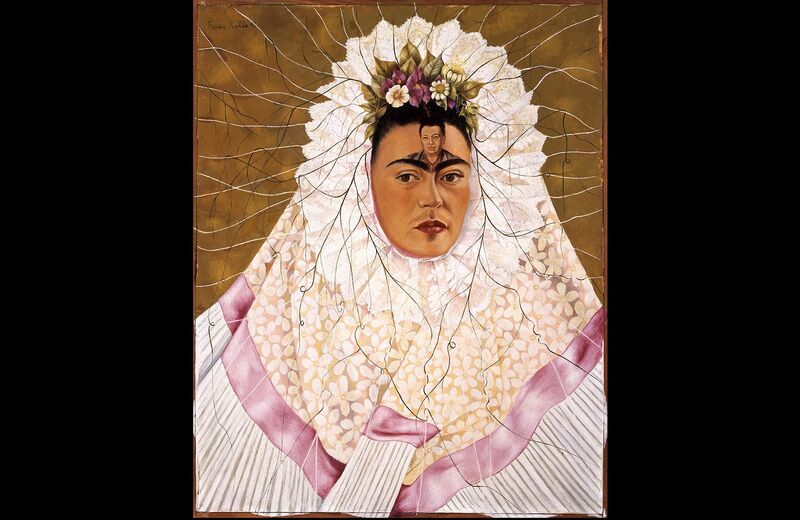 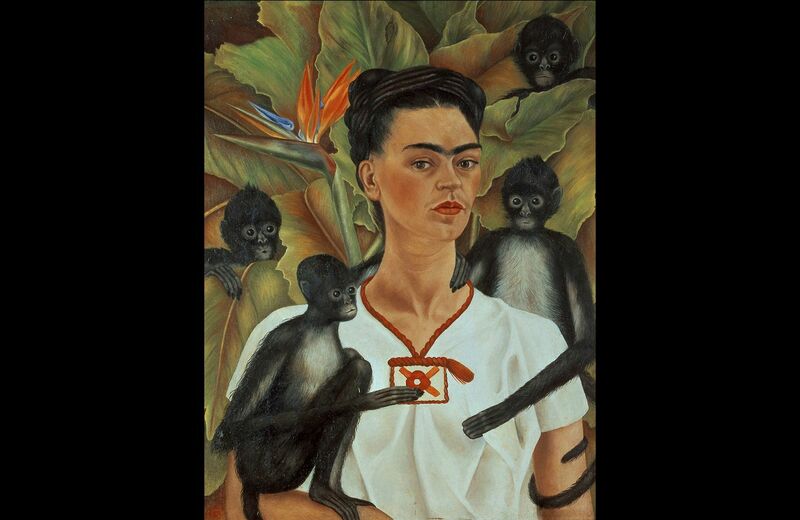 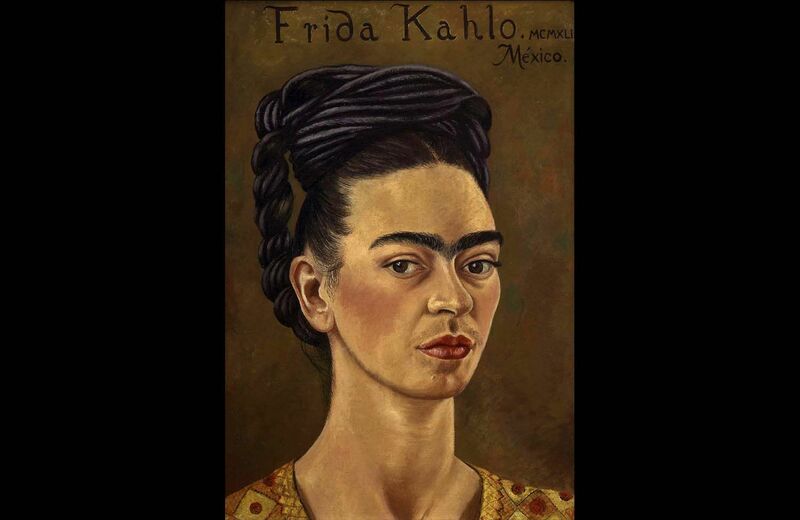 "Frida Kahlo: Appearances Can Be Deceiving" runs February 8 to May 12 at the Brooklyn Museum.